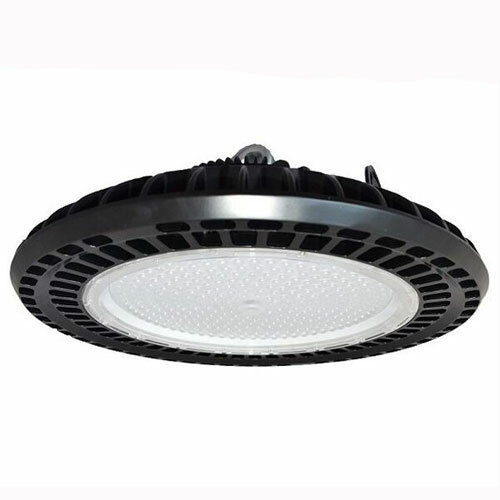 Our high quality range of LED high bay fittings use the best Meanwell driversand Philips LED’s. Suitable for use inside or out due to the IP65 rating. We have an option for all types of installation if you need further help with these products please contact our team for advice.